Periscope is fantastic for live broadcasts, but it will only save your streams for 24 hours (if you choose that option). A new beta feature could solve that issue, and make it easier to save your streams indefinitely. 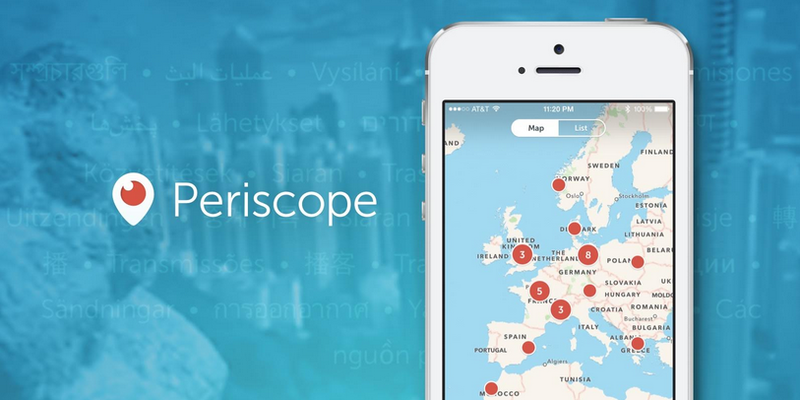 With a simple hashtag in the title of your stream, Periscope will save it in-app for as long as you choose to have it there. Previously, the only way to save a stream longer than 24 hours was to save it to your camera roll, then upload to a video hosting service like YouTube or Vimeo. Just know it’s in beta, so don’t expect it to work flawlessly just yet. If you’ve got a stream you know will be something you’ll want to look at later on, it’s still best to save it to your camera roll until Periscope works out any kinks with the save feature. If anything, it makes Periscope a bit more competitive with Facebook Live, which saves closed streams to your timeline until (or if, really) you delete them.